Porvasal has collaborated with several designers who bring new life into our collections like Ximo Roca, Santos Bregaña and G. Bernal i Associats studio, among others. 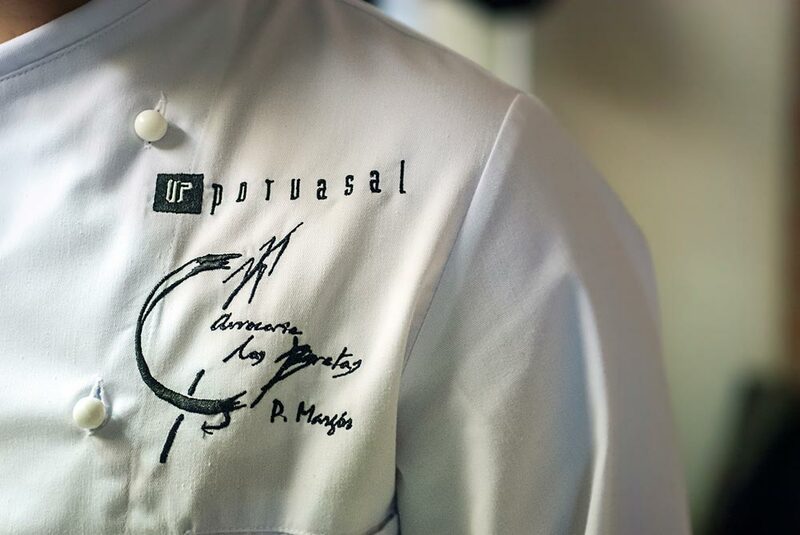 Porvasal would like to thank the different restaurants that have collaborated in the preparation of this catalogue, all located in Valencia (Spain). 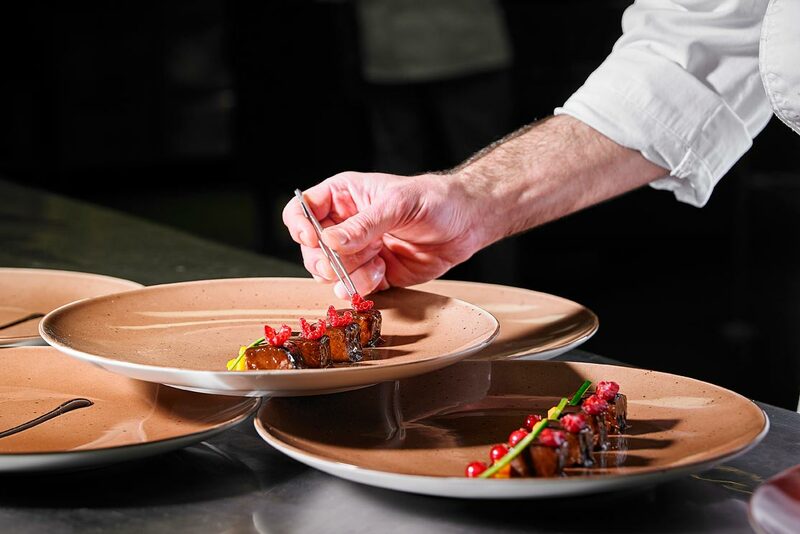 Also we have counted on the cooperation with Michelin star restaurateur Bernd H. Knöller, restaurant Riff, who has participated in the design of the serie Babel. – Hotel Las Arenas 5* Valencia (Santos Chain). – Riff restaurant (Michelin star). 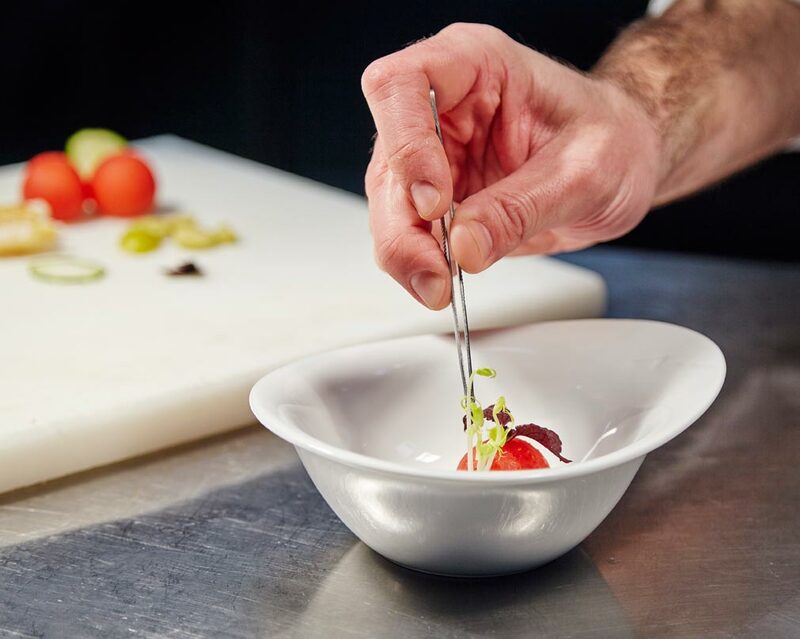 – Trident restaurant. Hotel Neptuno. – Restaurant Vuelve Carolina (Michelin star). – Restaurant Ayre Hotel Astoria Palace. – Restaurant Insigne. Hotel Ignacio, Chiva. 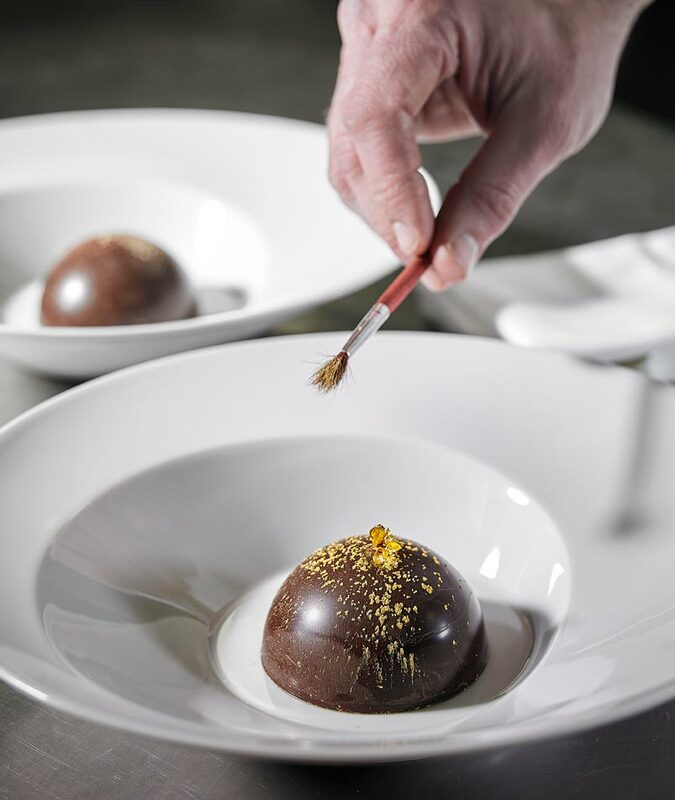 – Restaurant Vertical (Michelin star). – Restaurant Alquería del Mar. 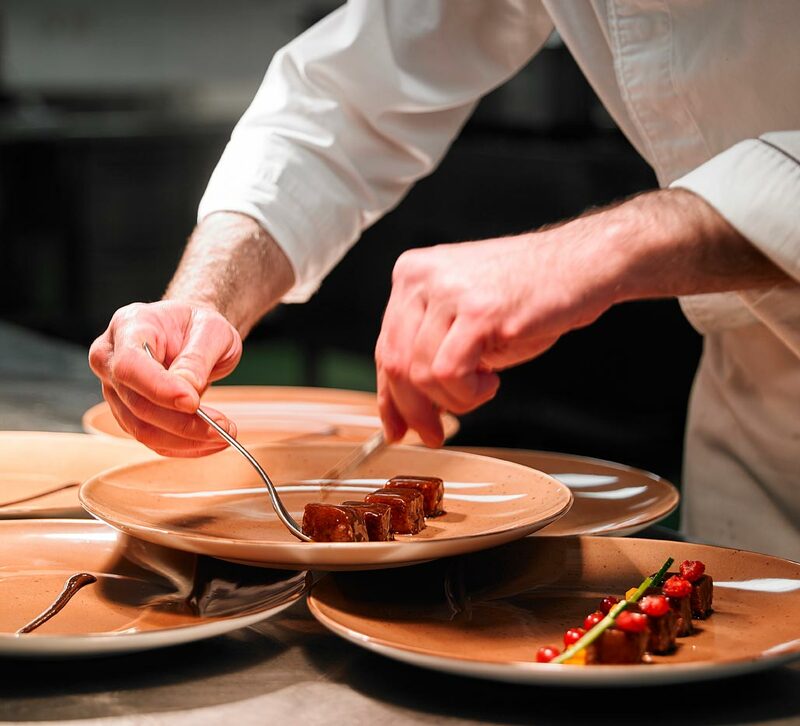 – Restaurant Ricard Camarena (Michelin star). – Restaurant Alquería del Pou. 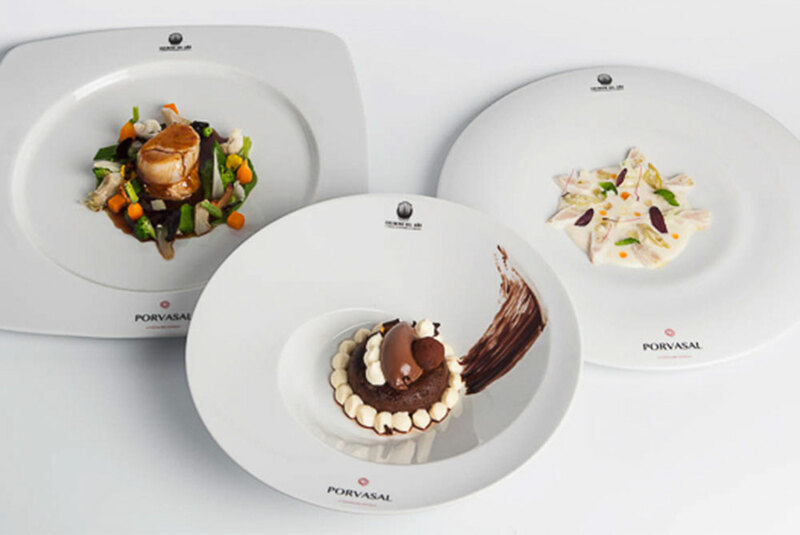 Porvasal has been collaborating with the world of restaurants in various ways, either through cooking competitions and television programs related to the world of gastronomy, revealing the possibilities Chefs have with their art of plating, through the use of our products. – Master Chef broadcasted by TVE. – Junior Master Chef broadcasted by TVE. – 1, 2 Chef, broadcasted by Disney Channel. 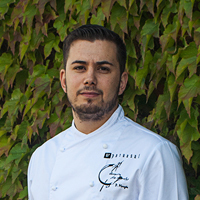 – Sponsor of the Chef of the Year Contest 2014 – 2016. – Sponsor of the Waiter of the Year Contest 2014 – 2016. 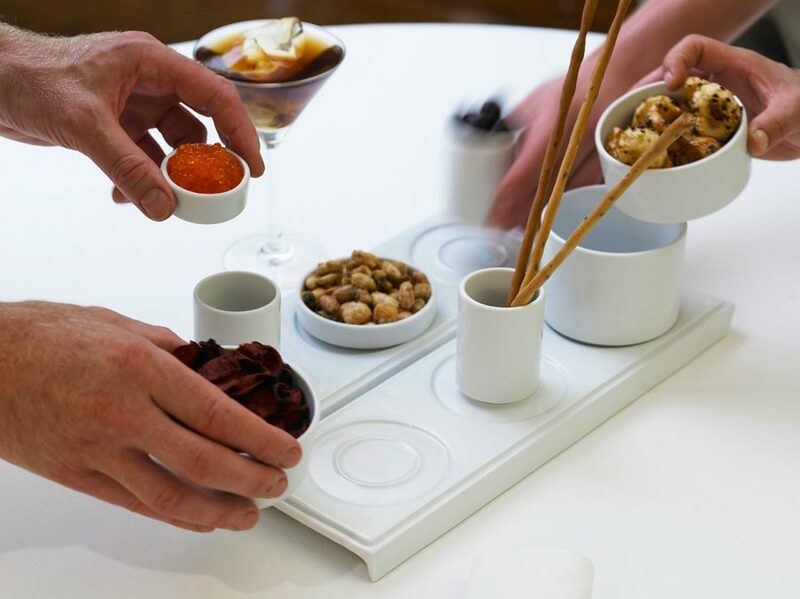 – Sponsor of the International competition “Bocuse D’Or Spain” 2015. – El Hormiguero, broadcasted by Antena3. – El chiringuito de Pepe, series broadcasted by Telecinco. 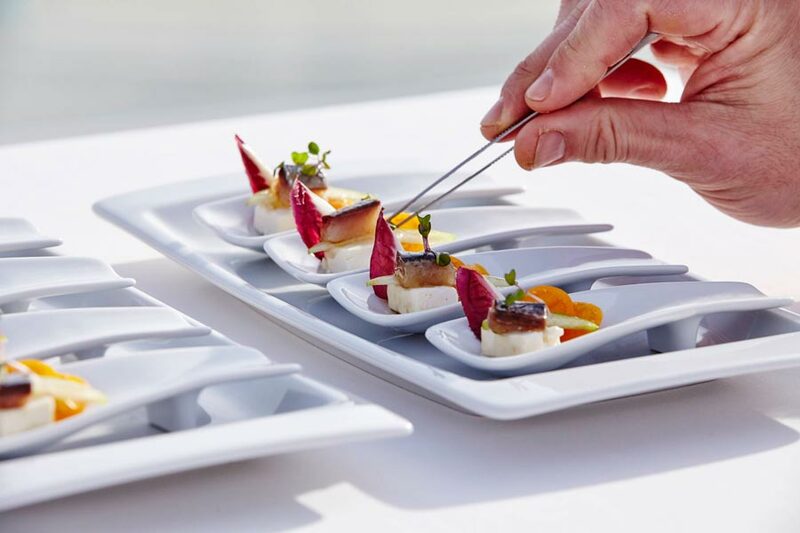 – Space cuisine by Chef Seve Díaz in Canarias Hoy, Canary Islands regional television. 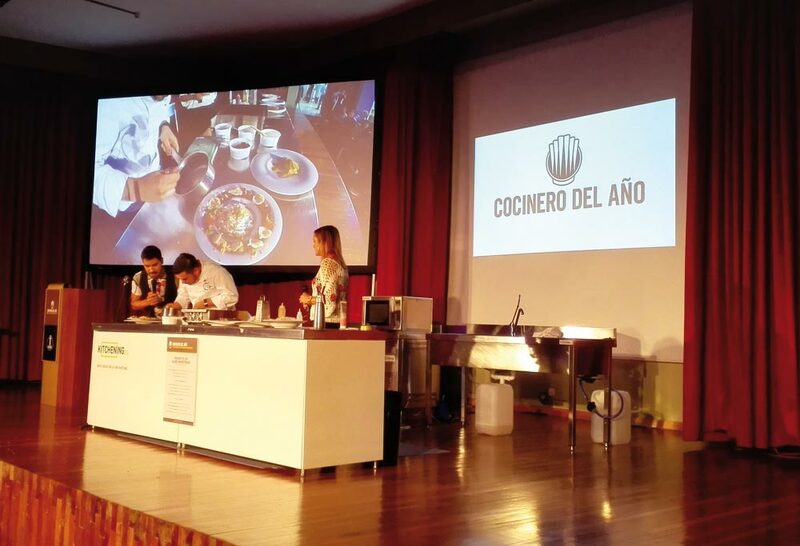 – Pesadilla en la Cocina, broadcasted by la Sexta. 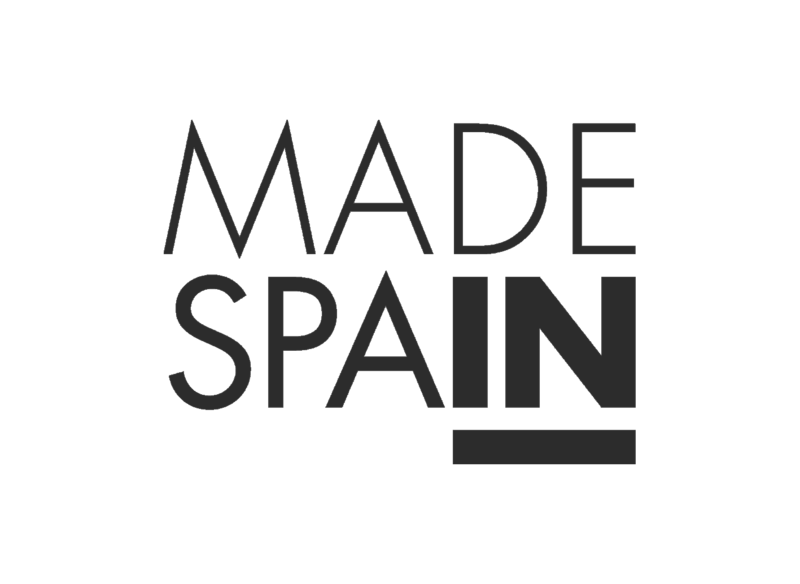 – Fabricando Made in Spain, broadcasted by TVE.